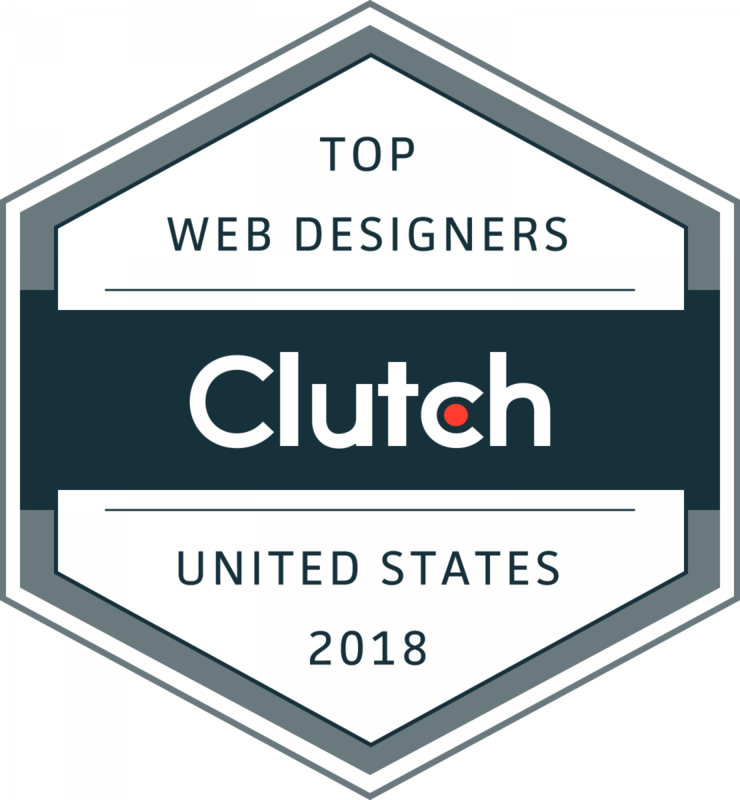 13 Dec Odd Duck Selected a 2018 Top Web Designer in the US by Clutch.co! 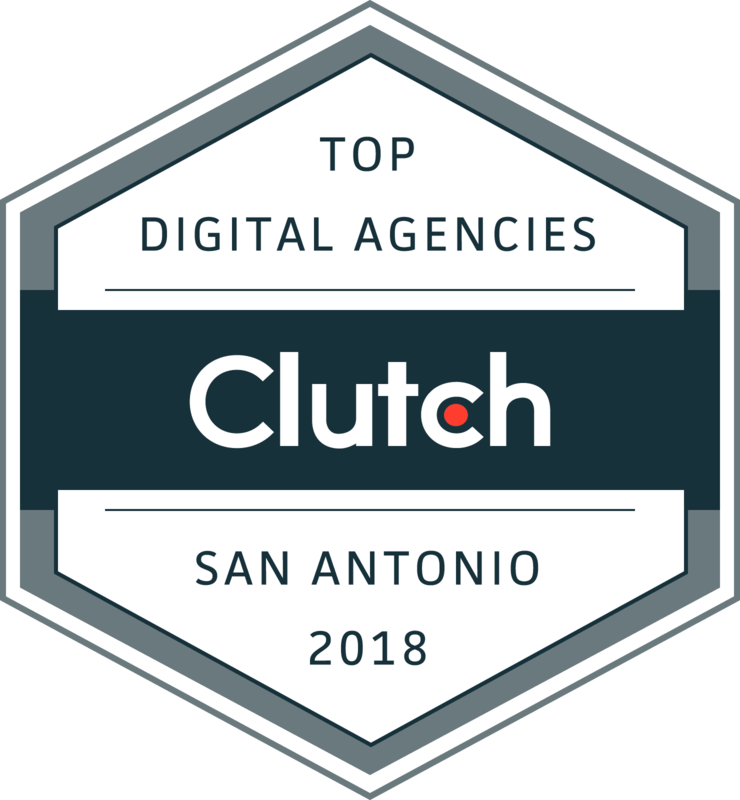 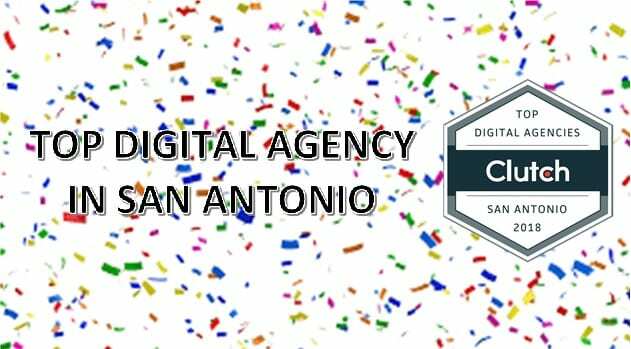 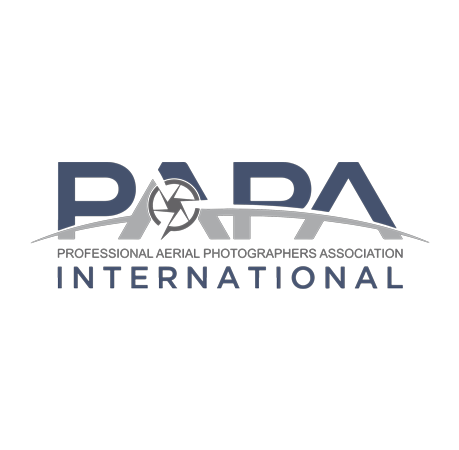 13 Jul Odd Duck Media Named a Top San Antonio Digital Agency! 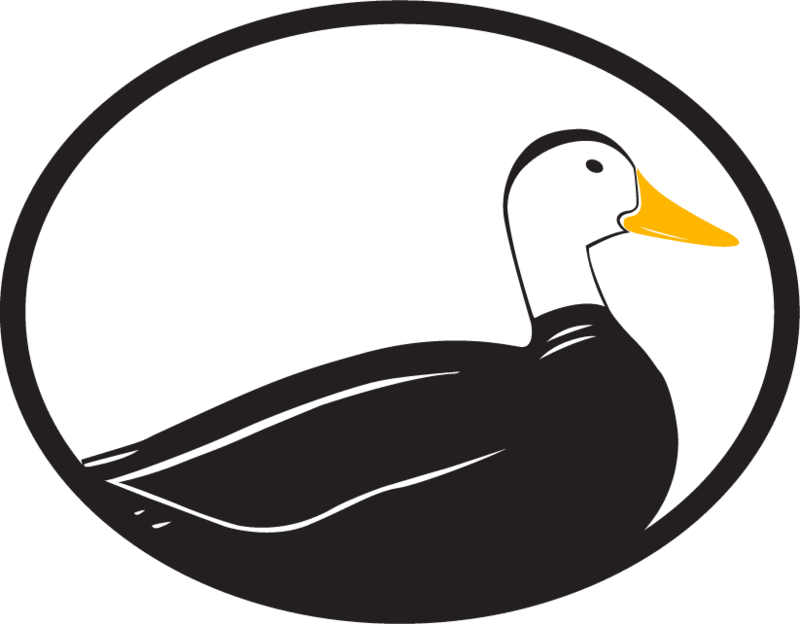 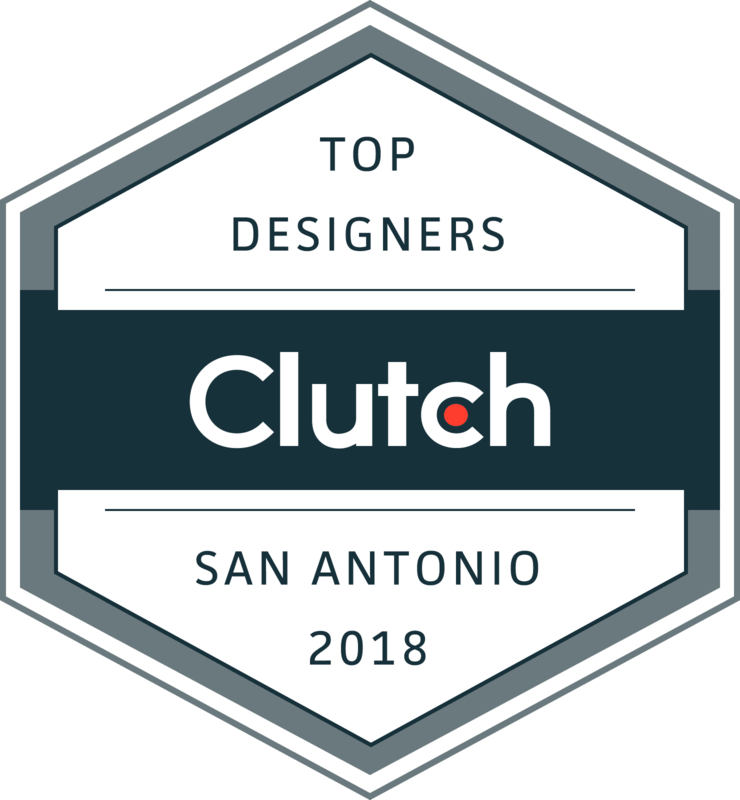 Odd Duck Selected a 2018 Top Web Designer in the US by Clutch.co!